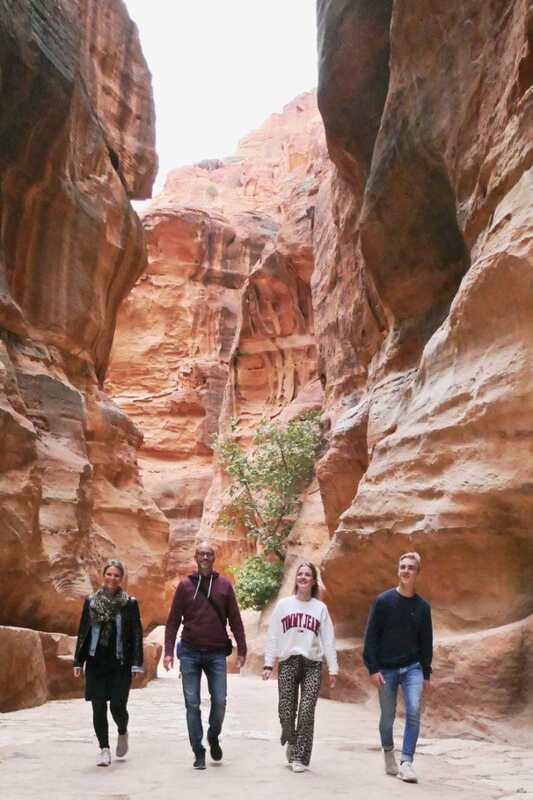 We are in the Siq, the 1.5km (1 mile) long canyon which is the actual access to Petra, the Lost City. Right before we reach the end of the canyon, the guide stopped us with his famous words. We nodded passionately as we were about to see the iconic 2000year old Petra temple façade called the Treasury with our very own eyes. 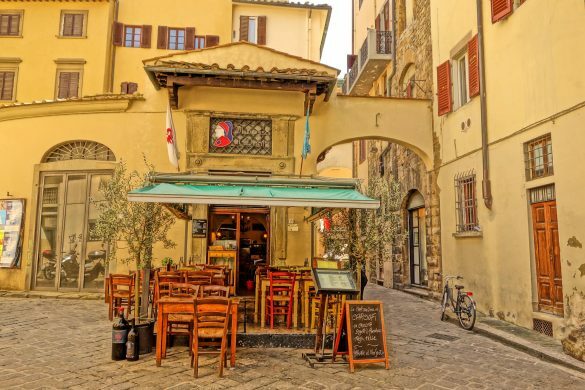 The one that became world famous after it appeared in the blockbuster movie Indiana Jones and the Last Crusade. 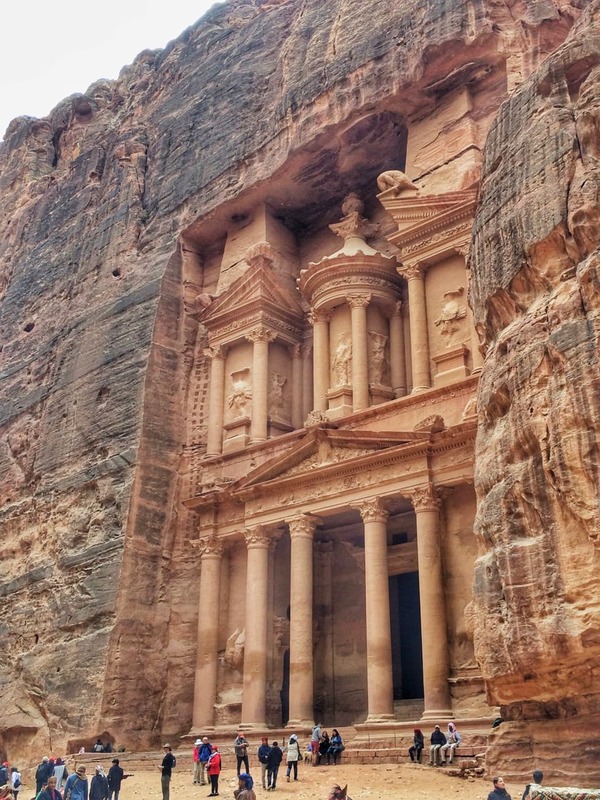 Ever since I saw that movie as a teenager, I wanted to visit the archeological city of Petra. 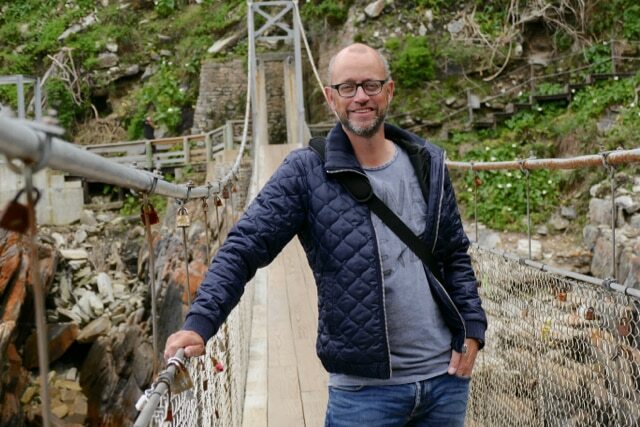 And now, 30 years later, I am finally here. 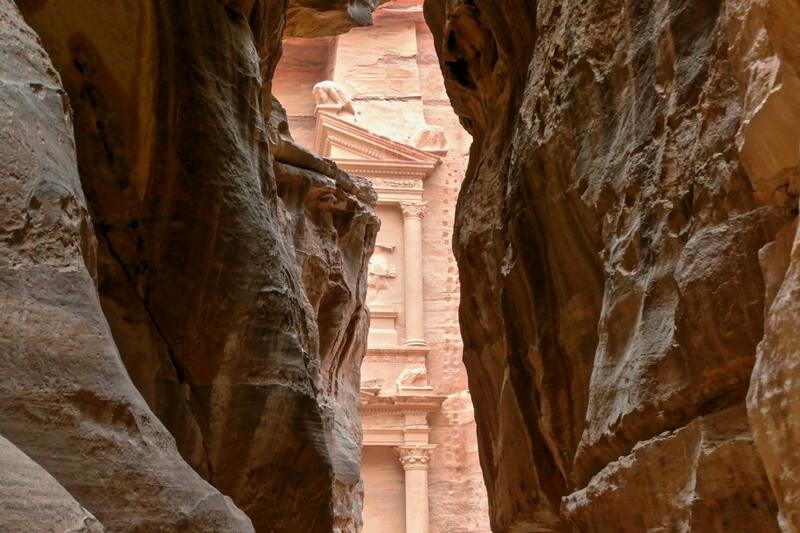 Can you go into the Treasury at Petra? Our guide steps aside, allowing us to move forward. 20 more steps and there she is in full glory: the Treasury. 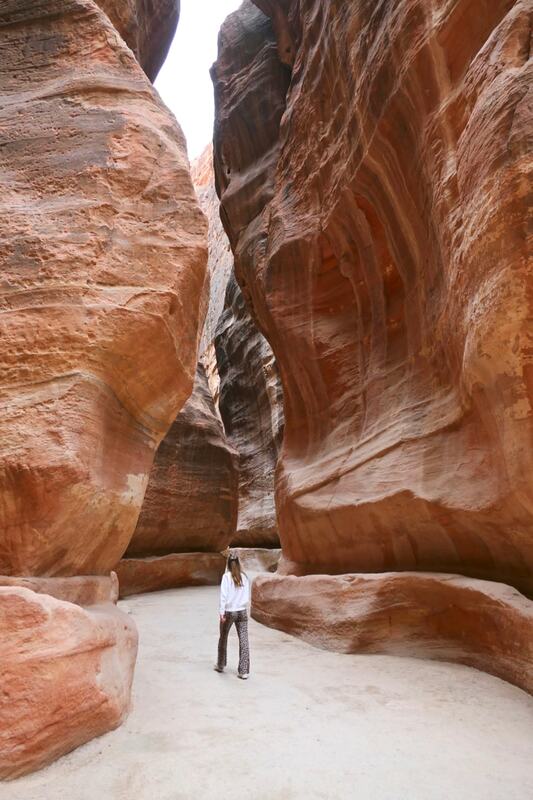 I walk out of the narrow canyon, into an open area completely surrounded by rocks. 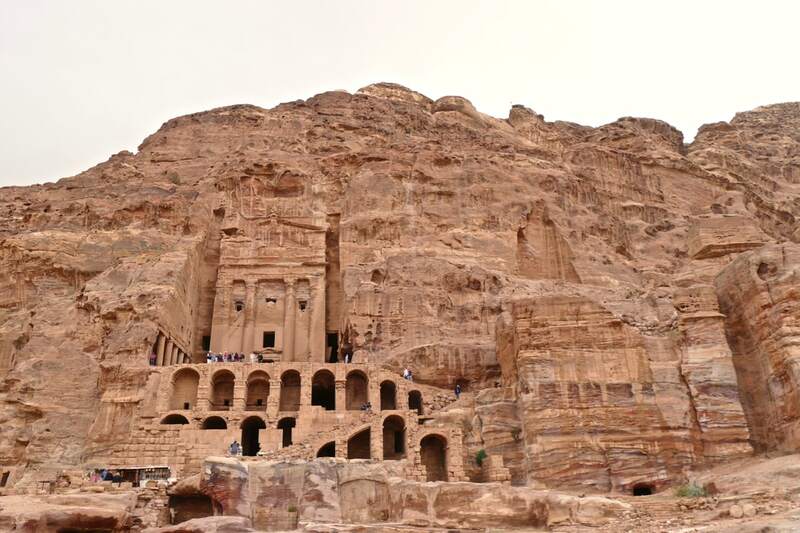 A bit overwhelmed by all the visitors, the camels, the shops and touts wanted to bring you to exclusive sightseeing points up the mountain, I just stop walking and raise my head to get the complete Treasury view. This is the image that so many have seen in films, brochures and videos. I seize the moment of being there, right in front of that iconic place. 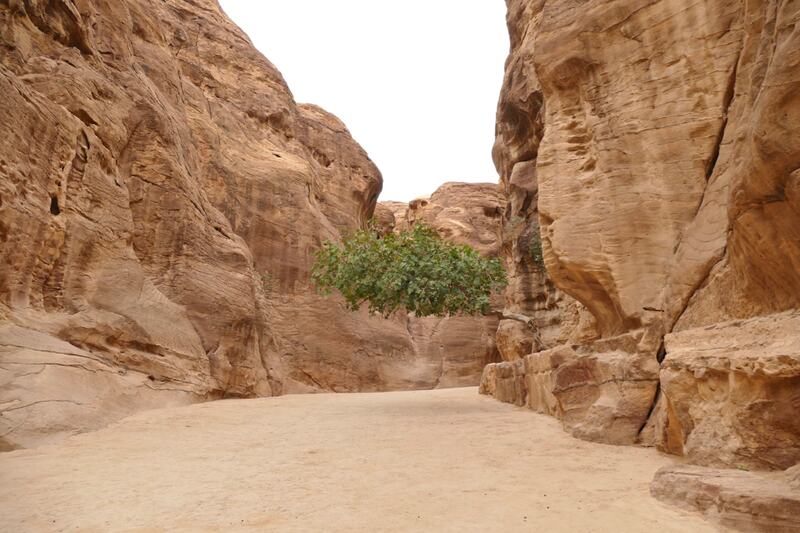 If I may give you one good advice: don’t rush through the Siq impatiently in order to get to Petra. The corridor of stone is a beauty by itself and the hike actually builds up the tension towards that final moment of arrival. For those wanting to go into the Treasury I have some disappointing news: you can’t. Don’t worry, there is not much to discover inside the Treasury anyway so just enjoy the amazing façade. If you are still curious, check out these images. 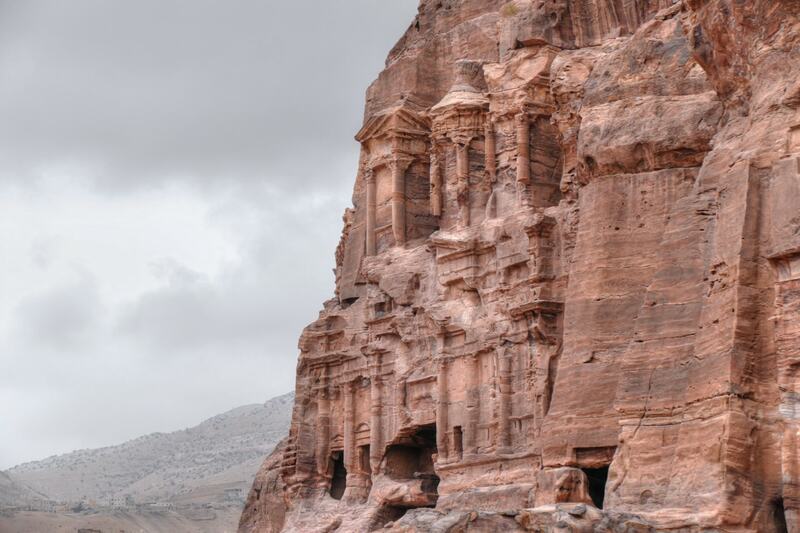 Petra is for sure one of the world’s biggest attractions. It can be overrun by tourists I guess. Luckily, we still had our moments in for example the Siq when no one else was around… so don’t believe the stories that the site is always overcrowded. 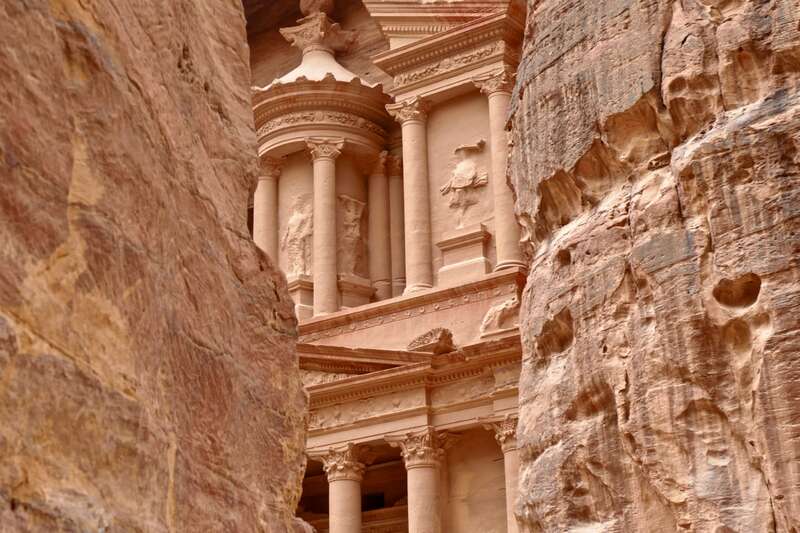 Is there more to explore in Petra? 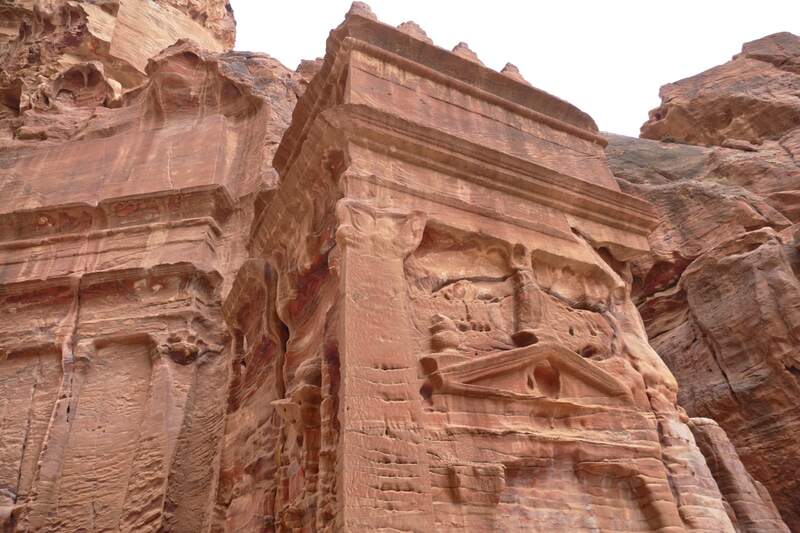 We all know the famous Treasury temple façade, but there is way more to Petra than the Treasury alone. 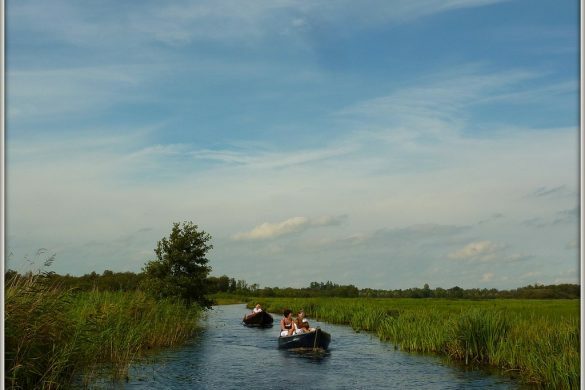 In fact, you can easily spend a full day wandering around. 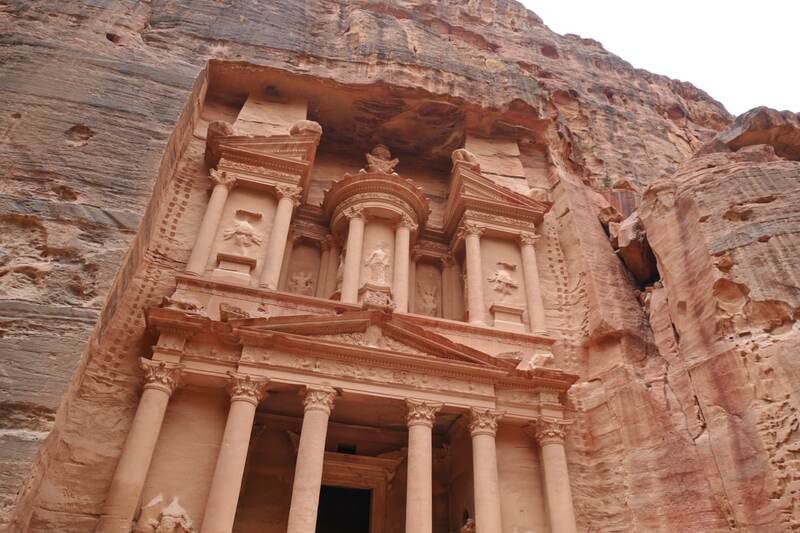 The real ancient city of Petra starts right after the Treasury. 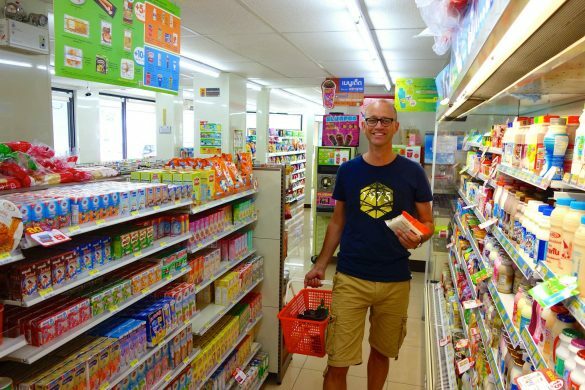 Walk for a couple of hundred meters when the first houses, tombs and temples appear. Of course, all carved out of rocks. Honestly speaking, none of them are as pretty as the Treasury, but some of the views are magnificent! The colors of the rocks are stunning, with waves of red, brown, yellow and everything in between. Interesting to see how the rocks have been sandblasted over the years where the sharp edges now have all been rounded. Petra for sure is a big attraction and for most visitors the main reason to visit Jordan. 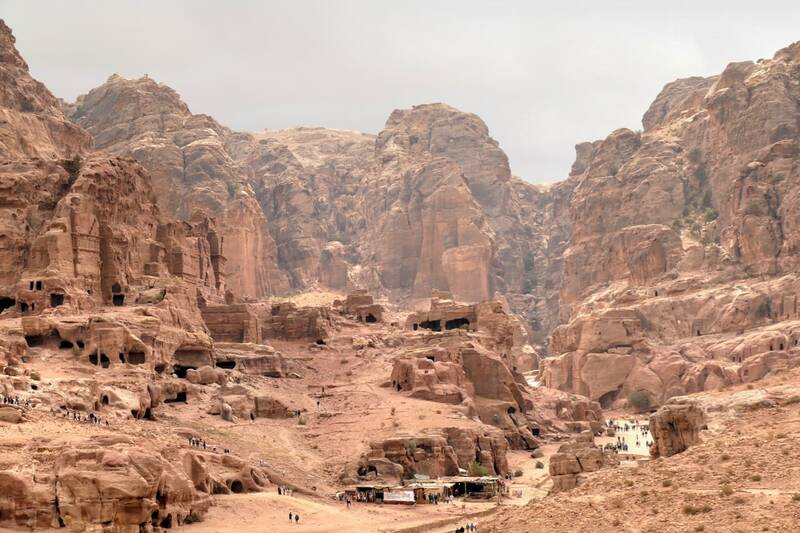 However, when you do plan a visit to this welcoming country, please also spend time in the Wadi Rum desert. 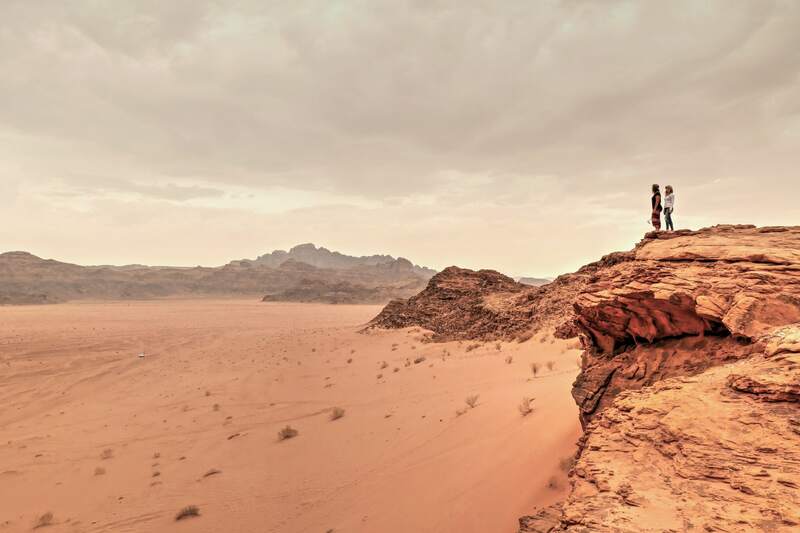 Wadi Rum is an almost surreal place where you feel like you have landed on Mars. Check out the story and images right here on this blog. 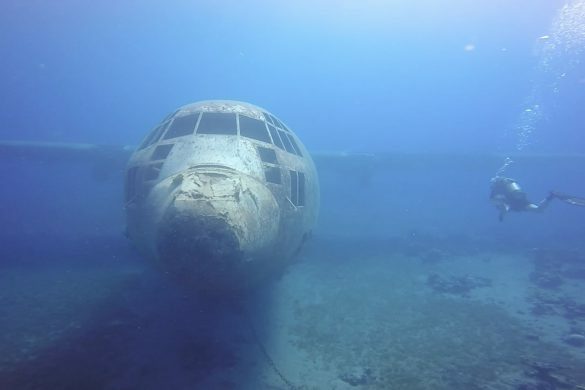 If you are into scuba diving (or you want to try it at least once in your life) go south to Aqaba. 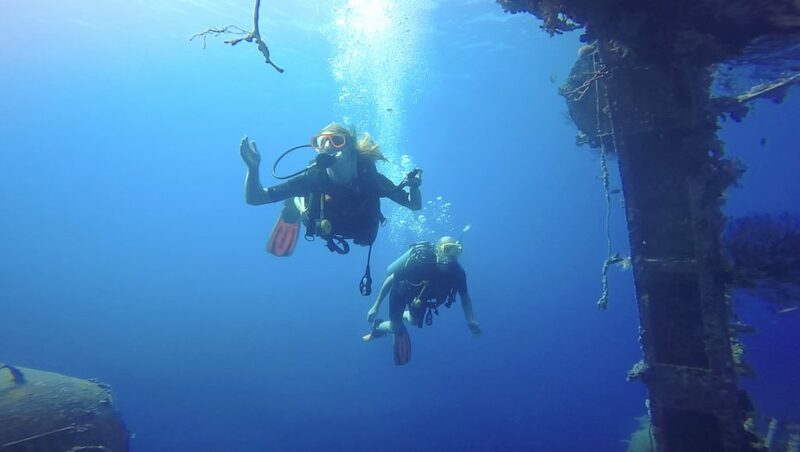 Located on the northeastern tip of the Red Sea, it offers world-class snorkeling and diving options. This blog also features a complete story about diving in Aqaba. 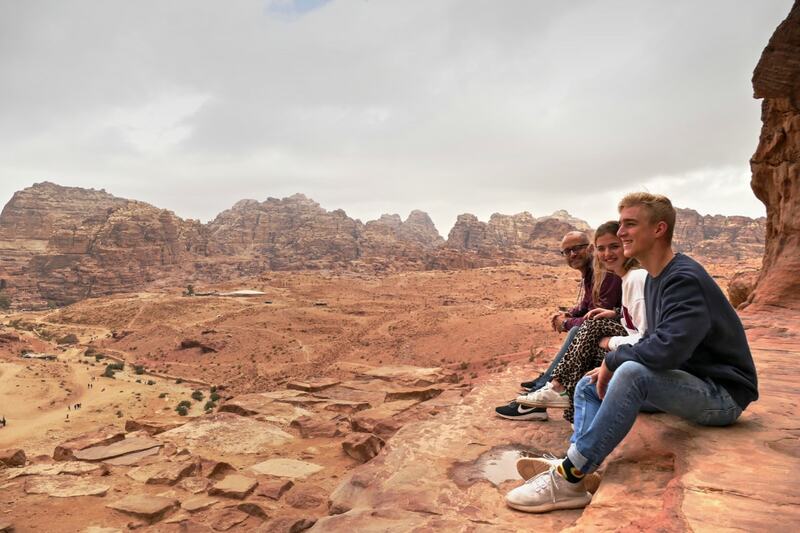 Do you have any questions about Jordan or one of the destinations specifically, don’t hold back to leave a comment below.